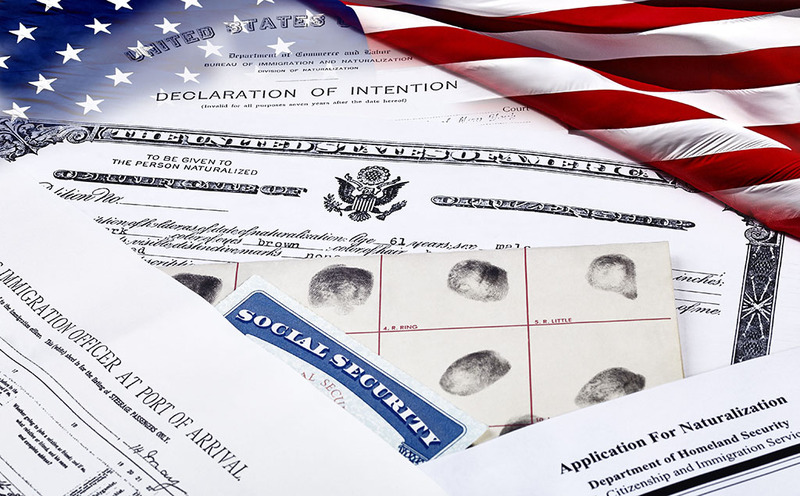 Naturalization is the application process to become a U.S. Citizen. Most Lawful Permanent Residents may apply for naturalization after five years. A Lawful Permanent Resident spouse of a U.S. Citizen, may apply after three years, assuming additional requirements are met. The process begins with filing an application for naturalization. The applicant will be required to attend a biometrics appointment and an in-person interview. During the interview, the applicant will take an English and Civics test. If approved, the applicant will be scheduled to attend an Oath Ceremony and will be issued a Certificate of Naturalization.